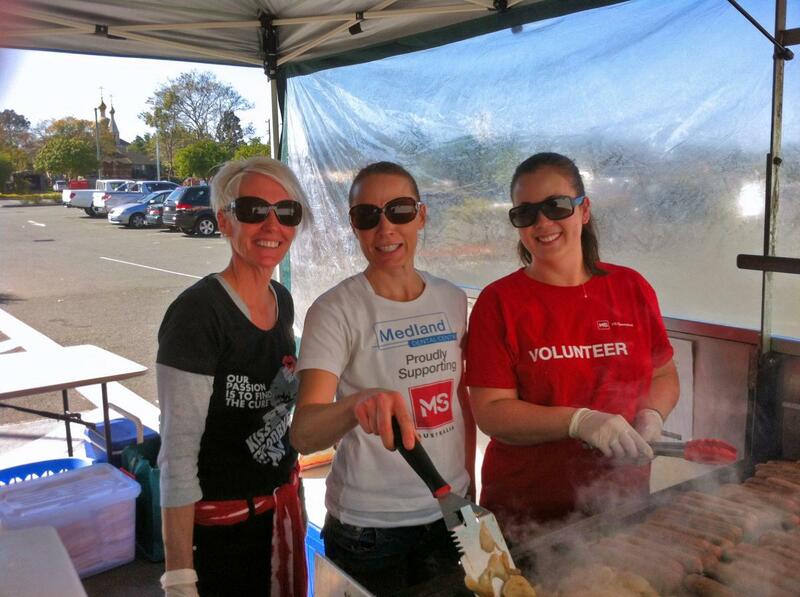 The team at Medland Dental don’t just specialise in dentistry, did you know we also put on a sensational sausage sizzle? On Sunday, 31st August, the team descended on Bunnings Rocklea to host a fundraiser to support our special cause, the fight to cure Multiple Sclerosis. Dressed in red, the team cooked 55kgs of sausages, 18kgs of onions and kept the hungry shoppers coming back for more! With perfect, sunny weather it seemed like half of Rocklea had come down to get their supplies and we were able to raise $1993.70 to donate to MS Australia bringing our grand total to date to more than $40,000! A lot of you will already know that MS is a cause very close to our hearts here at Medland Dental, our back office manager Kelly, has lived with MS for 7 years, and four of our staff members have sisters with MS. We are incredibly grateful to everyone who enjoyed our sausage sizzle and helped us to raise these much needed funds.